Is your lawn getting a little thin? 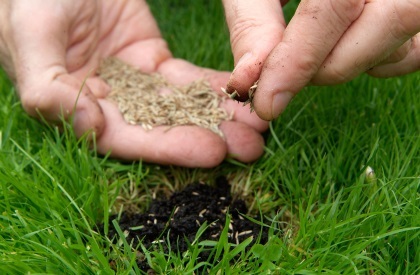 The best way to thicken a thin lawn, or to ensure that your wonderful lush turf stays robust is to regularly over-seed your lawn. 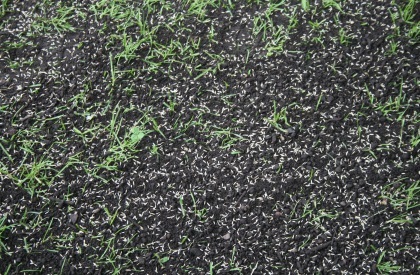 At Ideal Lawncare we have an extensive range of seed mixtures to complement and improve your lawn, whatever the requirement. If your lawn has a shade issue we will recommend a seed mixture that will be more tolerant to shady conditions. If you need a lawn that is more resilient, to cope with young children playing, or pets, we will recommend a seed mixture that tolerates heavy traffic. Or if you just want to improve the look of your lawn we have a range of premium mixtures that will add new life to your lawn.